I remeber seeing this as a kid back in the 60’s maybe early 70’s. There were not that many as I remember. 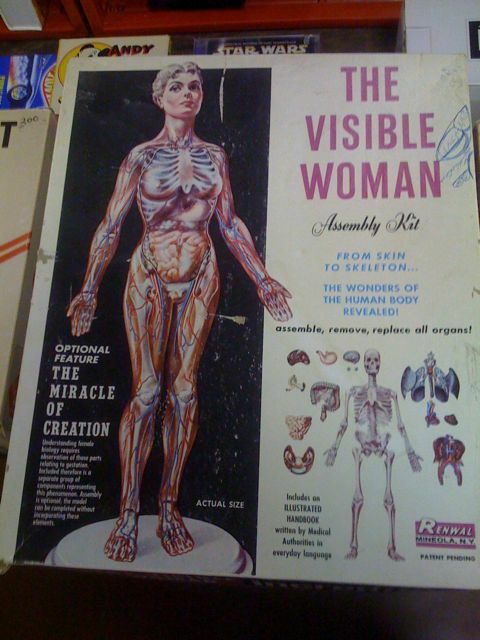 The Visible man was seen more in the mainstream stores. Nice post! I have one just wondering how much is she worth? The one at the toy show was selling for $25.